Using the microphone on an iPhone or iPad, expectant parents can listen to their child and then share the sounds with others. 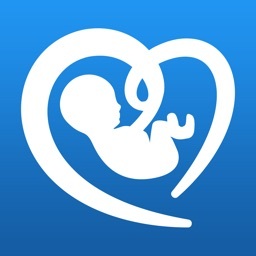 BabyScope invites you, the parent-to-be, to enjoy a beautiful bonding experience with your unborn baby! 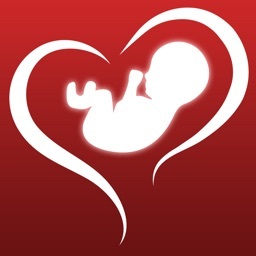 Hear your baby, listen to his/her heart beats and to other prenatal sounds in the uterus. Do it at home, in your own safe and relaxed environment, using your iPhone with no accessories required! 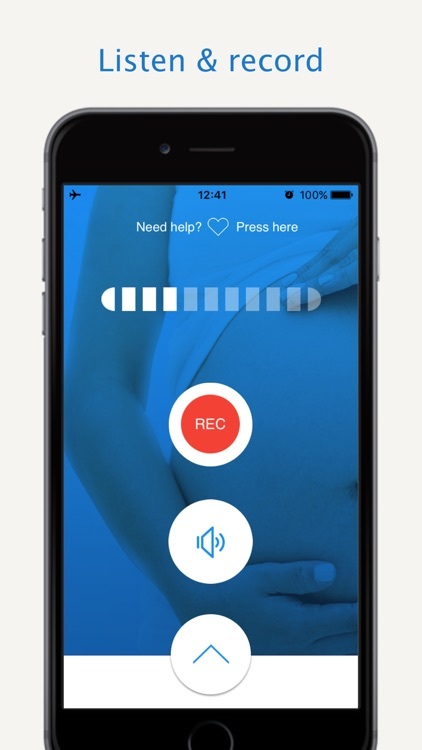 With BabyScope Prenatal Listener you can listen to your baby’s heartbeat and other sounds in the uterus, record it and share your recordings with your loved ones by email or on WhatsApp, Facebook, Twitter or other. 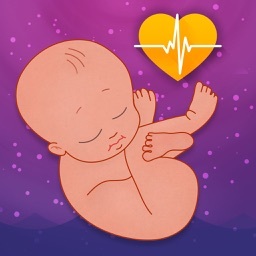 Unlike a fetal doppler or other fetal heartbeat monitors, BabyScope requires no special accessories. 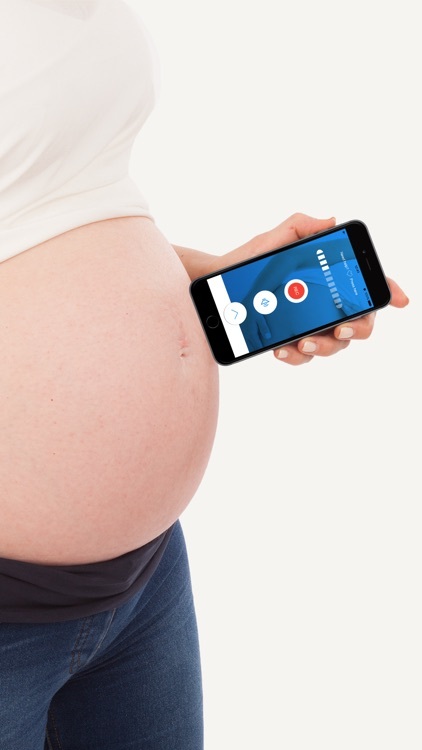 BabyScope uses the microphone of your mobile device in attempt to pick up the gentle sounds in the uterus and the fetal heartbeat. The “BabyScope Academy” will provide you with all the information and tips for the best listening experience with tutorial images, walk-through video, sound samples and FAQs. 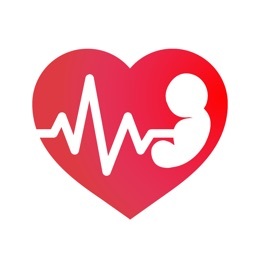 Learn from the experience of thousands of pregnant women, how to get the best results: How to find the best position, when is a good time to try, what pregnancy week should you be in, and what does the baby’s heartbeat sounds like. Check it out now! BabyScope lets you record and share your bonding experience with others! 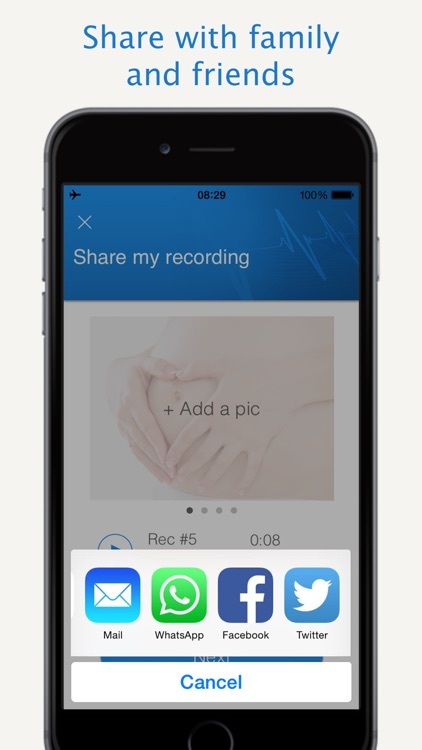 Choose your favorite recording, attach your pregnancy pictures or your ultrasound images and share a beautiful memory with your loved ones on social networks or by email. 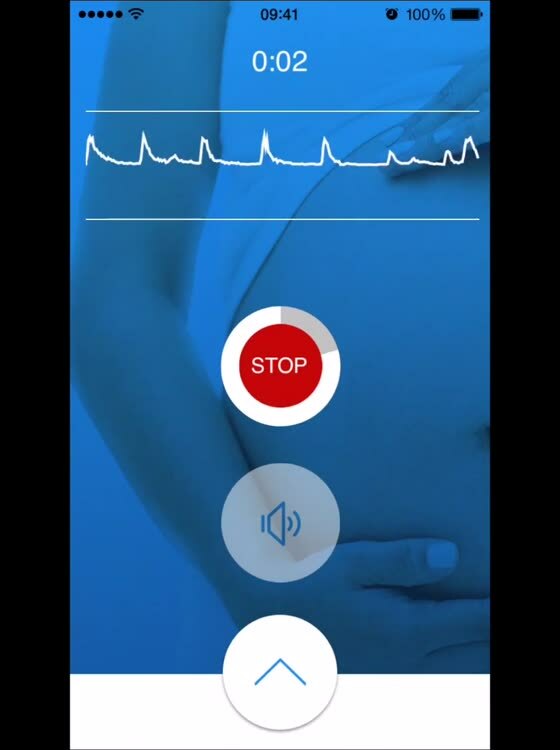 In many cases finding the baby’s heartbeat requires time and patience. For best results, use BabyScope from week 30 of your pregnancy, as the baby gets bigger, and the fetal heartbeat sound gets stronger. 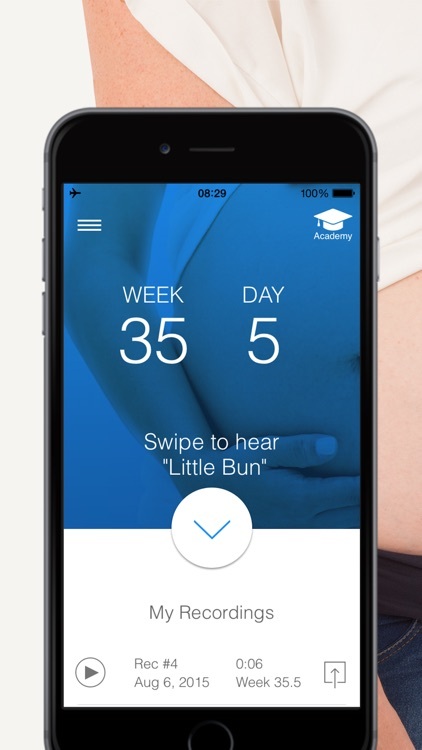 Personalize your app by entering your due date and your baby’s nickname. Record your baby’s sounds and replay it. Since BabyScope is not a medical device, and has not been reviewed by the FDA or other authorities, it is intended for bonding purposes only. It should not be used as a replacement for medical advice of any kind. The app does not provide any medical information like BPM (beats per minute) or other medical indication regarding your baby’s health. For any medical questions or concerns regarding your pregnancy and your baby’s health, please consult with your medical team. 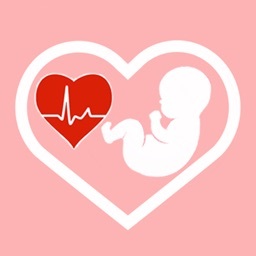 BabyScope is not a fetal doppler nor a fetal heartbeat monitor, and should not be used as such. The app does not use any communication capabilities such as Wi-Fi, Bluetooth, or cellular. It passively uses the device's internal microphone to pick up the sounds, therefore it is recommended for use in airplane mode.